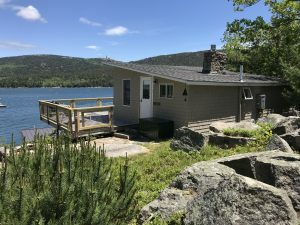 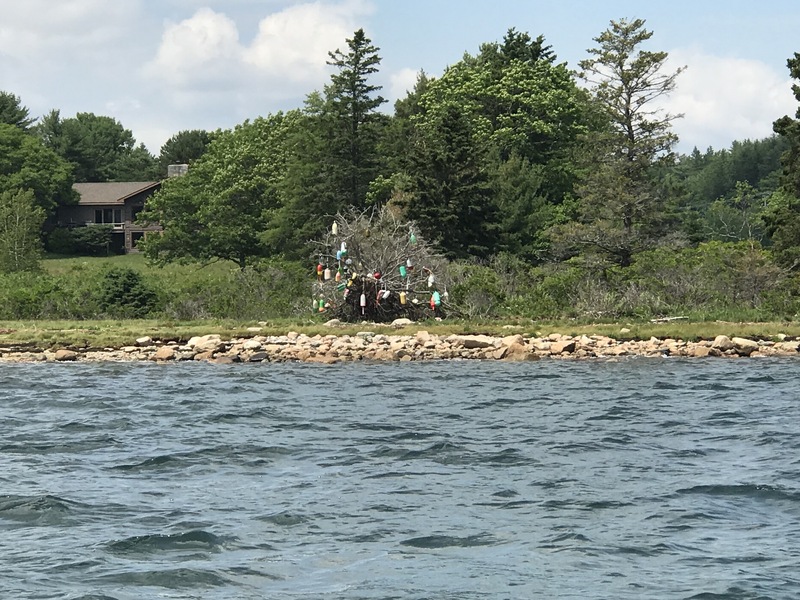 The Command Post, Seaweed, and Deer Track cottages are located in the small village of Hall Quarry, in the center of Mount Desert Island. 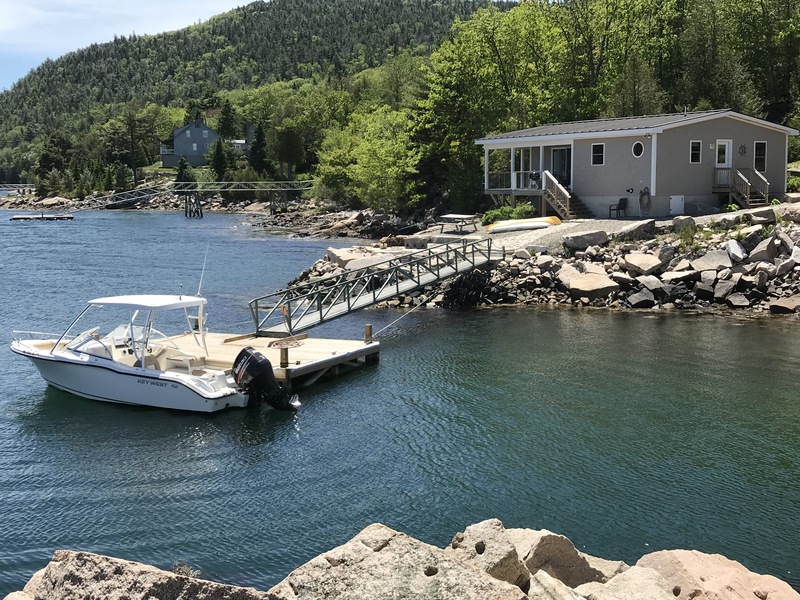 Being in the center on the island, it gives you quick access to any of the many attractions Mount Desert Island and Acadia National Park have to offer. 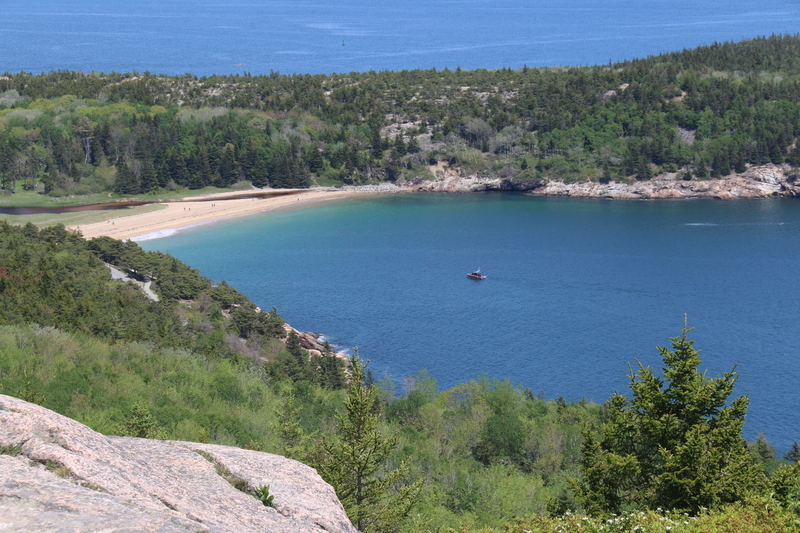 Hiking, biking, kayaking, sightseeing, and shopping are all favorite pastimes of our visitors. 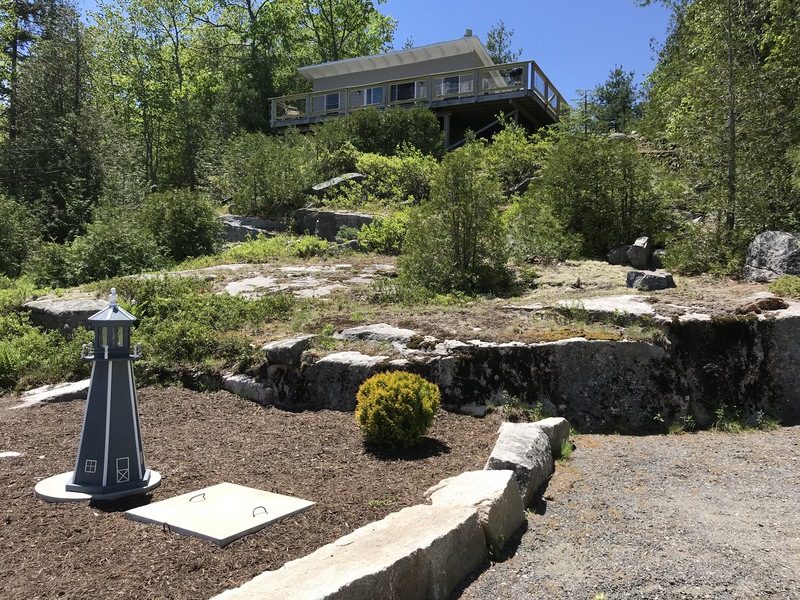 From the decks you can sit and enjoy the gorgeous views of Somes Sound and its surrounding mountains. 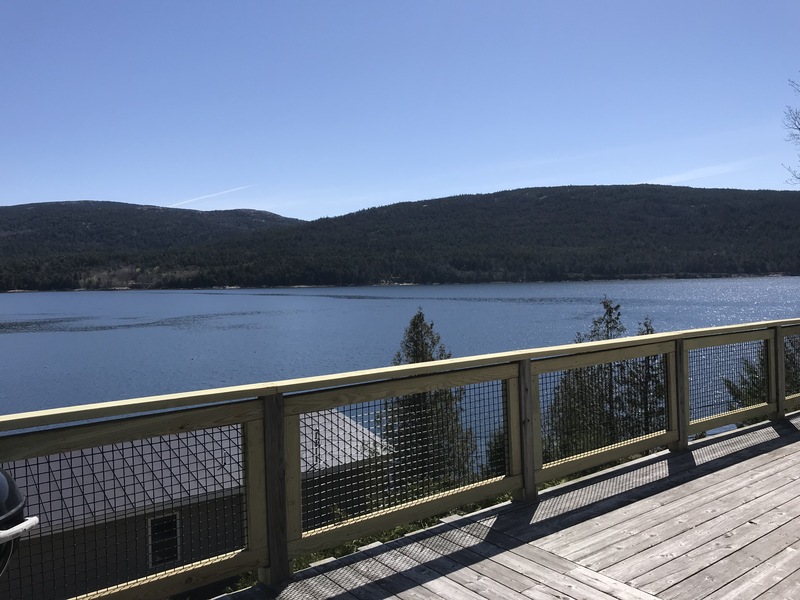 While gazing over the water and mountains, you may be visited by our four legged friends, the deer, fox, squirrels, and chipmunks to name a few. 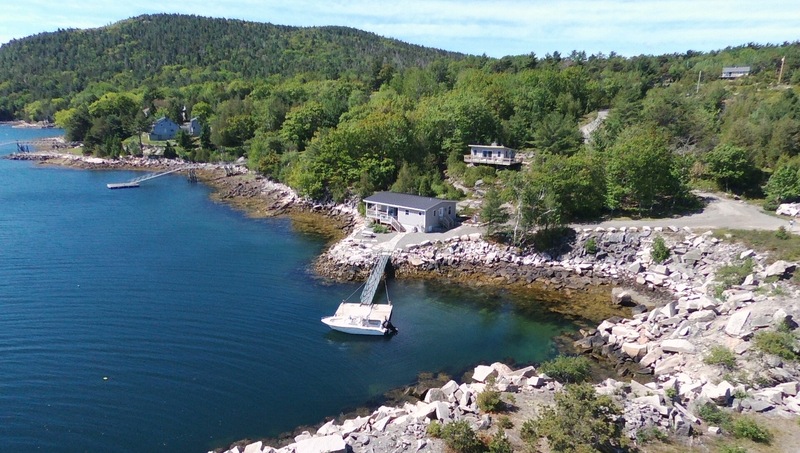 Each cabin holds its own unique characteristics and charm that is worth exploring. 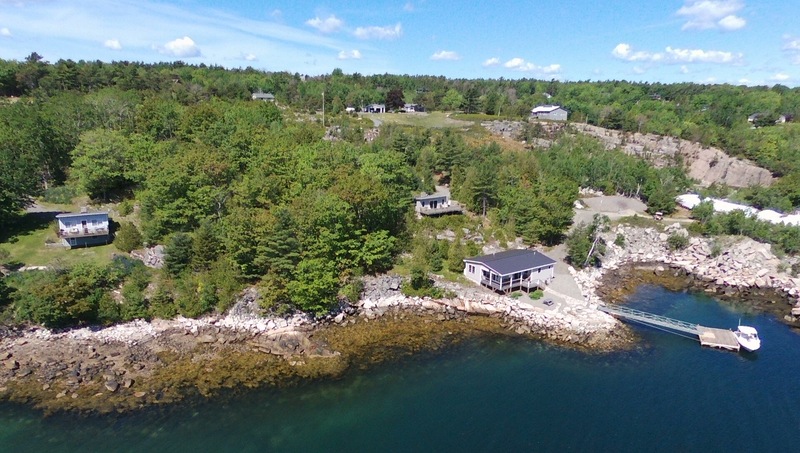 A three bedroom cottage located on Somes Sound. 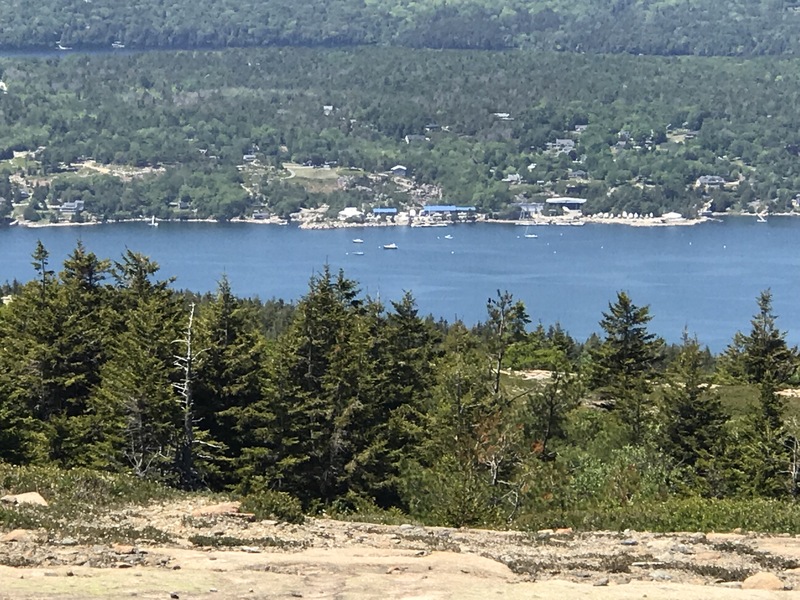 Amazing views of the sunrise as it comes up behind Mountains of Acadia. 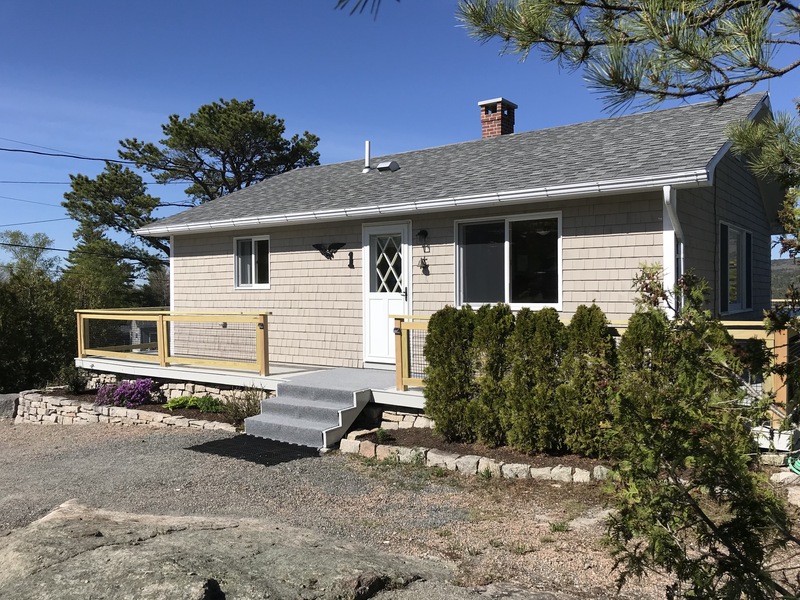 A one bedroom home with a king size bed over looking Somes Sound and several of Acadia National Parks mountains. 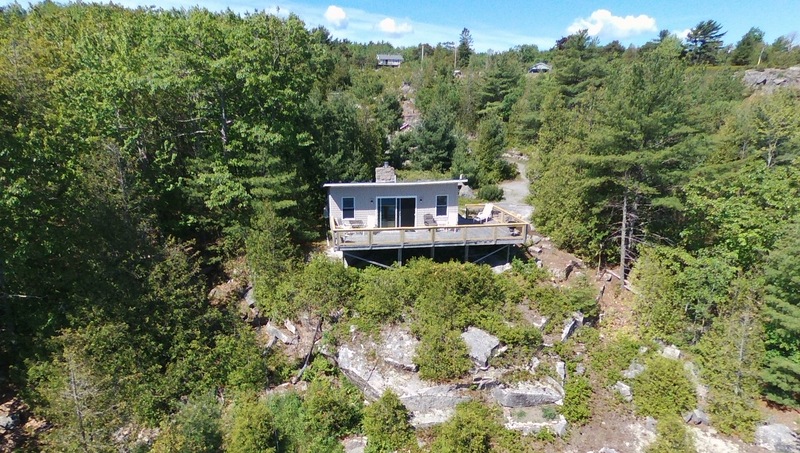 An efficiency type cabin with a king sized bed over looking the shores of Somes Sound.